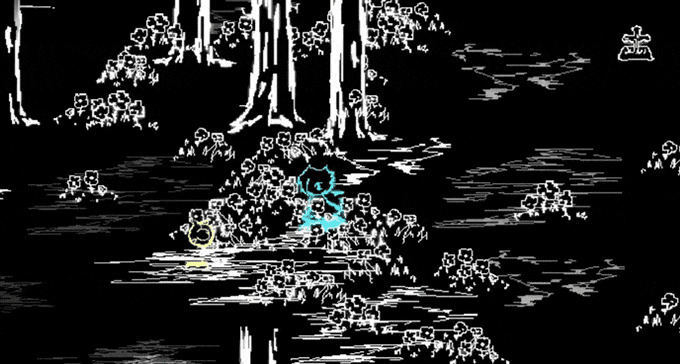 After working on the game for some time, the creators of LUCAH have taken to Kickstarter to fund the rest of horror-inspired light-show’s development. It also has a new trailer that plays like a commercial for glow in the dark magic markers on acid. Clearly there’s something special going on here. Described as a nightmare action RPG about finding oneself (with the ominous tagline “it loves you/it needs you/it hates you”), you apparently spend most of the game fighting malevolent shadow creatures hell-bent on destroying you. Think survival-horror in the vein of Don’t Starve but with an emphasis on slashing through obstacles rather than resource cultivation. The game will be based around isometric combat with both melee and long-range options. According to the Kickstarter page, in addition to parry and evasion abilities, the game will also include a rewind mechanic that allows players to fix mistakes by reversing time. And naturally, it’ll have a level-ups, a skill tree, and abilities that can be mixed and matched to try can cater to different play-styles. But back to the art-style which is both scratchy and colorful like psychedelic chalk carving up some black top pavement. With animation that’s constantly buzzing, the effect is both energizing and a bit unnerving. 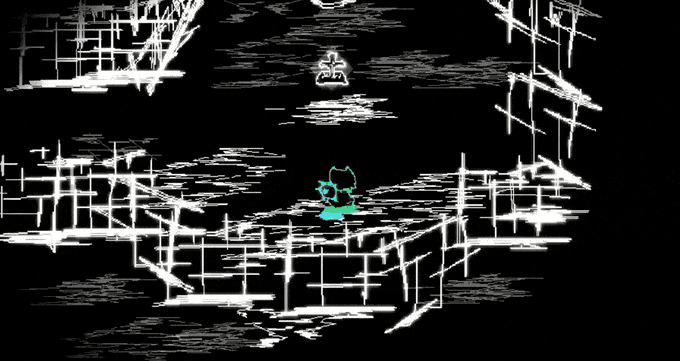 LUCAH’s nightmare world is supposed to feel as claustrophobic as it is dangerous, and the black backdrop hanging like a sinister void behind everything that happens on screen delivers that beautifully. The team is asking for $20,000 and is currently just north of halfway there. 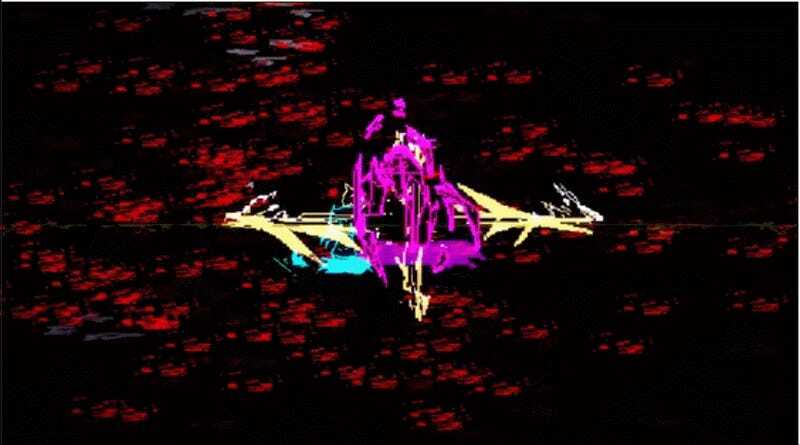 Unlike a lot of projects, however, LUCAH has a playable demo people can try for themselves. Currently in alpha, the team hopes to release the game by next summer on PC, Mac, and Linux. You can check out the official Kickstarter trailer below.